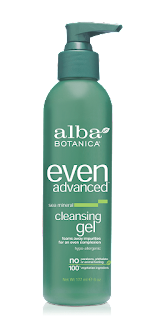 The Alba Botanica Even Advanced line is perfect for me. A mom in her early 40's, trying to get by without a lot of harsh chemicals, I'm against animal testing, and artificial colors. While you catch your z-z-z’s, this little gem works the night shift to help break up uneven pigmentation and dull spots for a bright morning complexion. When used nightly, our botanically powerful Marine Complex, enriched with DMAE, fortifies skin and reduces discoloration after 2 weeks while it plumps skin with continuous moisture. 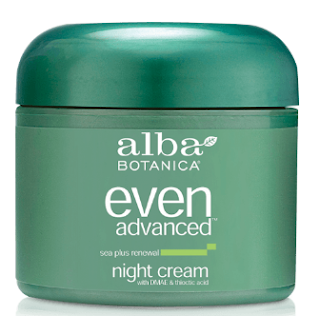 Potent antioxidant-packed Thioctic Acid helps minimize the effects of sun, stress and time. Sleep on it for more clarity in the morning. A daily dose of sun doesn’t have to be a risky proposition with this lightweight, antioxidant-rich miracle worker. 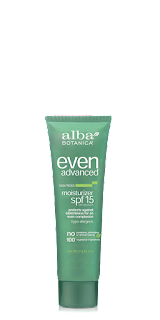 Our botanically powerful Marine Complex, featuring sea moss extracts, fortifies skin and helps correct uneven tone, while our breathable sunscreens help protect against future discoloration and sun-induced complexion issues. Wears well alone or under make-up. Sometimes you need a touch of the tough stuff to get your glow on. 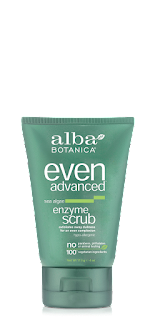 This gentle but effective scrub fights off dull, dry skin to instantly create a smoother, more even complexion that seems to glow. Our botanically powerful Marine Complex, infused with sea enzymes, fortifies skin and encourages a more uniform skin tone. 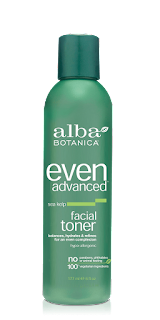 To face the stresses of your day, your skin needs balance. 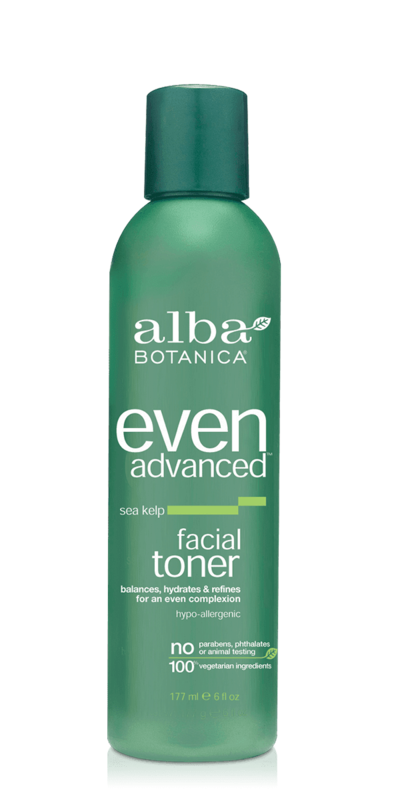 Our botanically powerful Marine Complex, featuring micronized sea kelp, balances pH levels, fortifies skin and encourages a more even toned complexion. 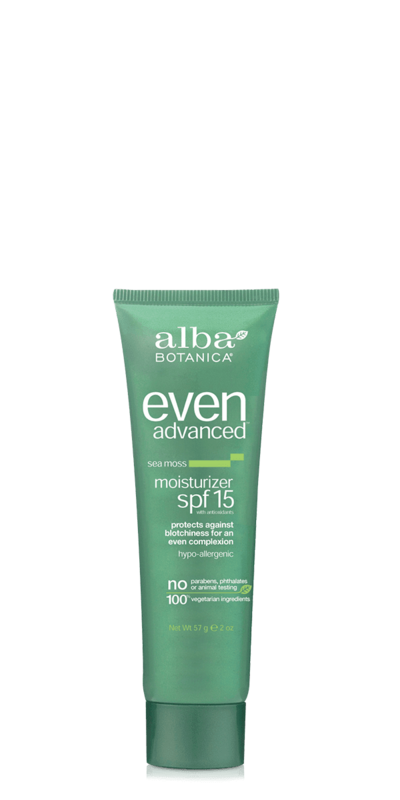 Instantly, your skin is balanced: evenly content and perfectly prepped for optimal moisturization. Sometimes you need to mix it up to get the best results. 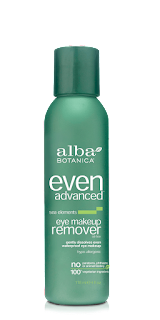 This gentle, hypo-allergenic eye makeup remover needs a little shake to get it going, but then it can’t be stopped. 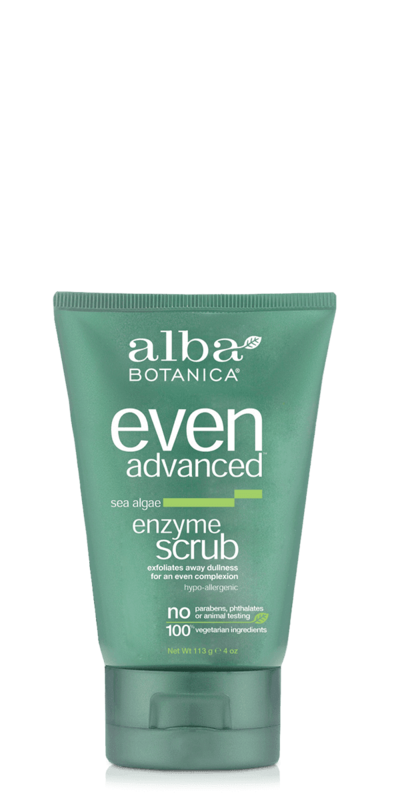 Our botanically powerful Marine Complex, rich in nourishing sea algae, replenishes the delicate eye area while makeup simply slips away without irritation or oily residue. All 300 lashes are clean, nourished and naked in seconds. Lather away the daily grime with this frothy cleanser that freshens and brightens your complexion. 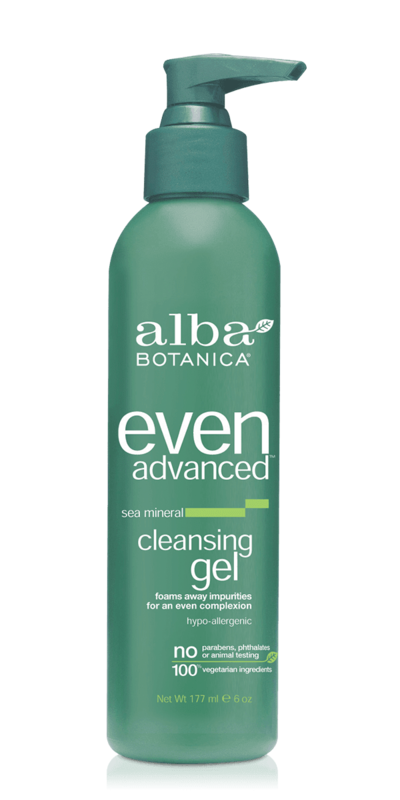 Our botanically powerful Marine Complex, rich in sea minerals, fortifies skin and encourages even tone while washing away dulling impurities. Get a fresh start every time you clean.